This November 8th, voters in five states will head to the polls to decide on legalizing recreational cannabis and another three states have ballot initiatives that would legalize medical cannabis. If any of those five states pass a measure for recreational legalization, including Massachusetts, Maine, Nevada, Arizona and California, (which are all leading in the polls) they could potentially create massive new market opportunities for cannabis brands that have their eye on expansion. 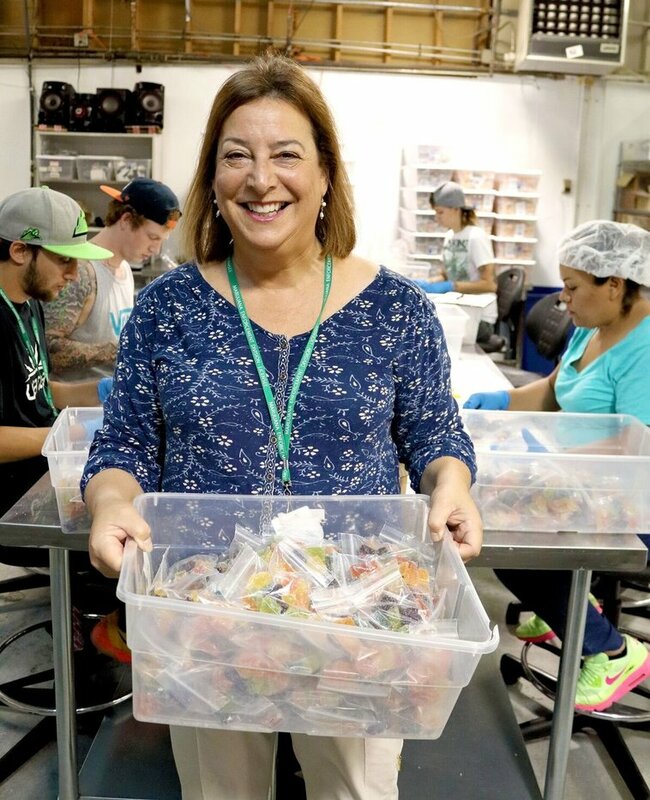 Nancy Whiteman, co-owner of Wana Brands and chair of the Cannabis Business Alliance Infused Product Committee, sees great potential in capitalizing on those markets early. 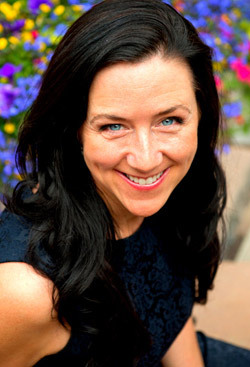 Whiteman has been working with Wana Brands since 2010 in Colorado, starting out in the young medical market there. After expanding to the recreational market, Wana Brands saw its sales skyrocket. 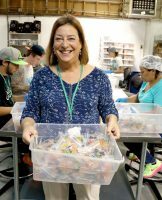 From January to August 2016, Wana had the best-selling candy brand in Colorado with 21% dollar share, according to BDS Analytics. 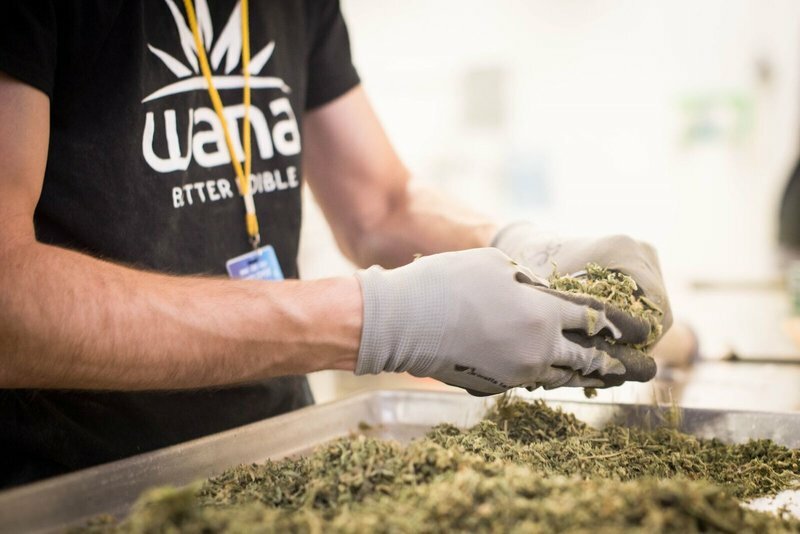 Wana Brands has already expanded to Oregon and will launch in Nevada on November 15th, with agreements signed to expand in other states as well. “The model we are pursuing is a licensing agreement where we partner with existing or new license holders in their state,” says Whiteman. “In many ways they are doing the heavy lifting, but we are providing an enormous lift by licensing our intellectual property to them.” That model for growth is becoming increasingly common in some of the more established brands, like Steep Hill Laboratories, GFarma Labs, Dixie and others. Whiteman says that Wana Brands also has a partner in Illinois, Massachusetts and a number of other states they hope to reach. According to Mark Slaugh, executive director of the Cannabis Business Alliance and chief executive officer of iComply, a compliance services provider, brands from Colorado expanding to other states need to ask themselves if their reputation is on the line with these new operators. “If you are licensing to companies that are not compliant, the penalties could be huge and they vary state to state- that could potentially hurt the overall brand image nationally,” says Slaugh. “People doing the licensing that are operating with full compliance really need to look at controlling that risk and mitigating that as much as possible.” With brand trust on the line, there are substantial risks that come with expansion. “We help clients ensure quality is consistent so, for example, an edible product would taste the same in Colorado as it would in Nevada or Arizona. They need to follow the intellectual property consistently but more importantly follow those specific regulations in that state to stay afloat.” Managing ongoing compliance in different states requires monitoring regulatory updates across multiple markets, which can get incredibly complex. 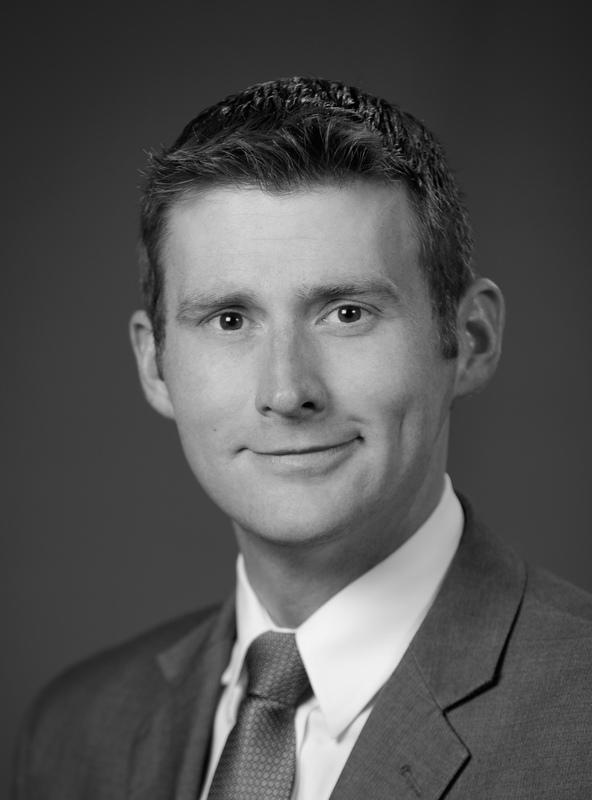 “Six years ago, it was much easier to get into the market in Colorado,” says Whiteman. “There were no capital requirements, no limits on the number of licenses, but there was still a lengthy application and vetting process- as long as you met those minimum requirements you could get a license.” Other new states put stringent limits on the number of licenses granted and some have extraordinarily cost-prohibitive capital requirements, up to a million dollars, as is the case for New York. “Anyone who becomes a license holder in Massachusetts has to be prepared to embark on three separate business models, which is a massive undertaking,” says Whiteman. Massachusetts requires license holders to cultivate, process and dispense in a vertically integrated model. In other states, Wana Brands is working with exclusive partners who will have the capabilities to manufacture and distribute throughout the entire state, but in Massachusetts that won’t be the case. “To cover the state, we need several partnerships; the partner we are working with is a little south of Boston,” says Whiteman. But all that could change if voters in Massachusetts legalize it recreationally, opening a much larger market than the current medical program. “With no legislation drafted yet, the regulatory environment is still up in the air in Massachusetts so there is no way of telling what the recreational market will look like.” In terms of ongoing regulatory compliance, Whiteman believes that Colorado still has some of the most stringent rules. The universal symbol printed on every individual edible product serving is one example. “Every state has different lab testing and licensing requirements, but Colorado looks like the most stringent currently,” says Whiteman. “Colorado requires a full gamut of lab testing including homogeneity, potency, residual solvents, contaminants and soon pesticides too.” According to Mark Slaugh, Nevada’s lab testing regulations are fundamentally different from Colorado’s with regard to sampling procedures, but the broader inconsistencies in lab standards need to be addressed. “The lack of laboratory standardization state to state with regard to methods creates a big challenge to get consistent, proficient lab testing across the board,” says Slaugh. Wana’s edibles come stamped with the universal symbol (THC!) in Colorado, as required by law. 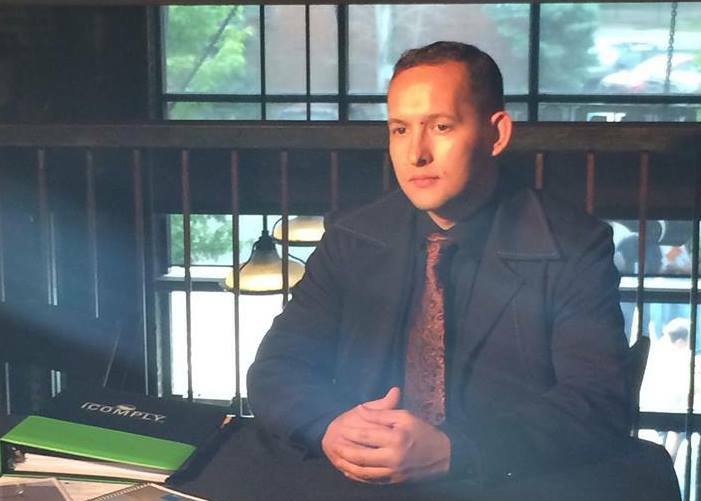 Nic Easley: How Far Have We Come? Recalls are a necessary part of our lives, and they occur quite often. There are hundreds of food recalls performed each year. Now we are experiencing recalls in the cannabis industry. It is important to keep in mind that the primary objective of performing a recall is to protect consumer safety. Welcome to a whole new game! A recall occurs to remove defective or potentially harmful products from the marketplace. Recalls can be expensive and stigmatizing. Companies involved are usually highly motivated to remedy the issue and recover as quickly as possible. It is in the producer’s best interest to do everything in their power to maintain and regain patient & customer confidence and brand trust as soon as possible. In the United States, food recalls are typically generated by the U.S. Food and Drug Administration (FDA), or by the U.S. Department of Agriculture (USDA) through the Food Safety and Inspection Service (FSIS). Food manufacturers regularly perform mock recalls and, when needed, perform voluntary recalls of possibly contaminated product. Recently, listeria has become a major concern for contamination in the food industry and as a result, many companies are preparing themselves for prevention strategies. As cannabis is still federally illegal, the FDA does not perform cannabis recalls. As a result, we are seeing local health departments and the state departments of agriculture getting involved in cannabis recalls. Recent recalls are voluntary and are related to potentially dangerous pesticide residue on flower, concentrates and infused products. Colorado has come into the spotlight recently for businesses performing a number of voluntary recalls, in the interest of protecting consumer safety. This January, a recall included “individual units of marijuana concentrates that are used for vaporizing” testing positive for Imidacloprid, Myclobutanil, Etoxazole and/or Avermectin, which are all pesticides determined by the Colorado Department of Agriculture as not usable on cannabis. What is your crisis management strategy? How will your team communicate the issue with regulators? What is the protocol to recover or destroy recalled product? What is the communication plan with purveyors & consumers? What new structures will be in place to prevent future issues? How do we avoid a Recall? Manufacturers and cultivators endeavor to prevent issues in the first place. Good Manufacturing Practices (GMP), Good Agricultural Practices (GAP) and Hazard Analysis and Critical Control Points (HACCP) plans are used to ensure quality and safety during the production process. Mistakes can occur. It is ultimately the manufacturer’s responsibility to remove any possibly contaminated product from the market quickly and before potential damage is incurred. As we pioneer the cannabis industry, it is important to be as proactive as possible at every step of the supply chain, from seed to the sale of cannabis: Cultivating, trimming, curing, extracting, infusing, producing, packaging, shipping, receiving, storing and selling are all points where safety measures should be in place. How is your team doing with the following? Our desire is that you do not ever need to recover from a crisis, but mistakes happen. They create a learning opportunity for us to make a higher quality product, to strengthen our procedures and to show our consumers that we are committed to excellence.